Fleets of Star Wars-style US Navy space fighters have been covertly protecting the human race from reptillian attacks for decades, according to UFO author William Tompkins. During this period, the former-Navy insider turned whistleblower claims to have personally designed five space ships and 30 support ships. 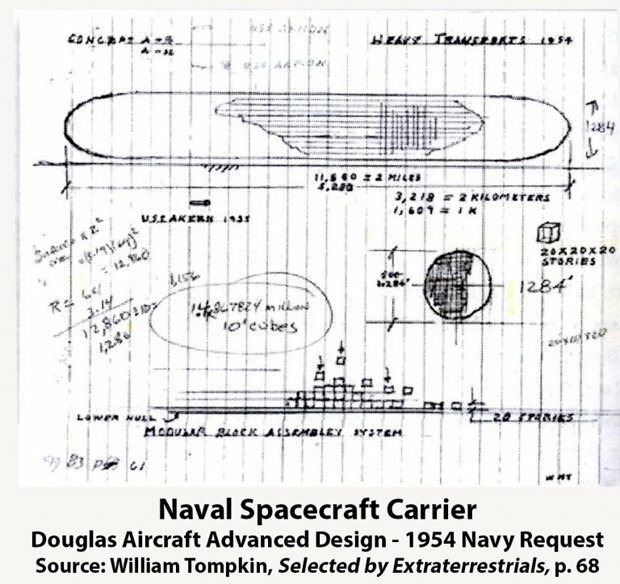 In the new book, Selected by Extraterrestrials, he claims these massive Naval interplanetary craft were created to fend off the invading lizard aliens, who want to enslave the human race. However, in the book he warns that the lizard aliens are "becoming stronger" and urges the Navy to beef up their defences – or face reptile rule. Hand-picked by the Navy during high school to carry out research work, Tompkins regularly visited classified naval facilities during World War Two. He served at San Diego’s Naval Air Station, where he briefed Navy moles embedded within Nazi Germany’s most secret aerospace facilities during the war. 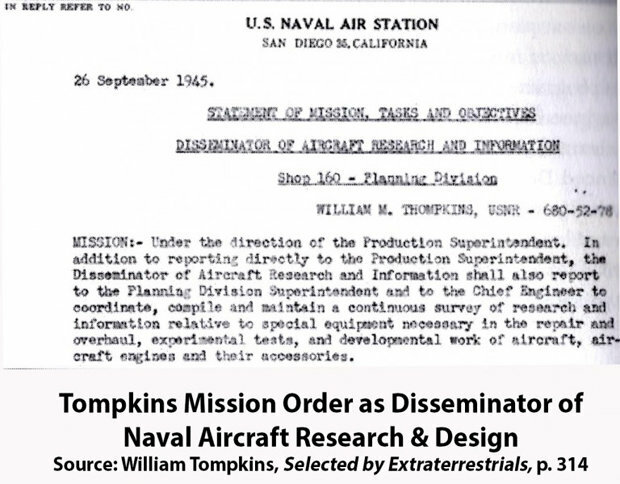 In the book, Tompkins describes the intelligence the Navy spies had gathered: “The Navy agents in Germany discovered what all those “out of this world” aliens gave Hitler: UFOs, anti-gravity propulsion, beam weapons, extended life and plenty of mind-controlled willing girls programs. He was later hired by Douglas Aircraft Company in 1951, where he worked with the Nordics over a 12 year period to create anti-gravity spacecraft. 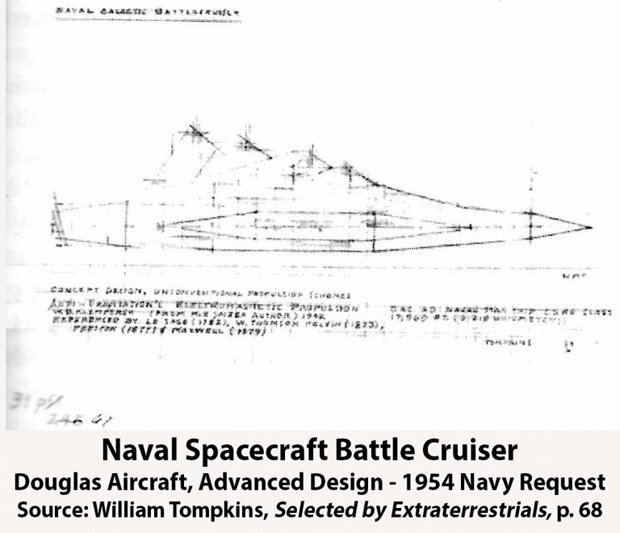 Tompkins backs up his claims with several declassified documents including designs he completed for space battle cruisers that apparently went on to form the backbone of the US Navy’s space “Battle Groups”. 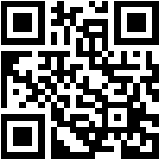 These designs include the 1.4km Naval Spacecraft Battle Cruiser and the 2.5km Naval Spacecraft Carrier. However, the huge space ships weren’t built until the 1980s under a highly classified space program called Solar Warden. 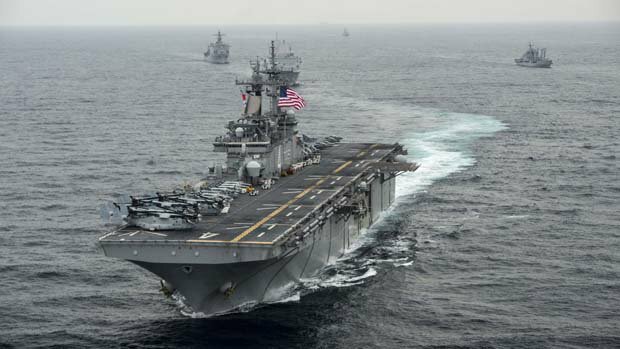 Eventually, there were eight space carrier battle groups that were built for the US Navy.